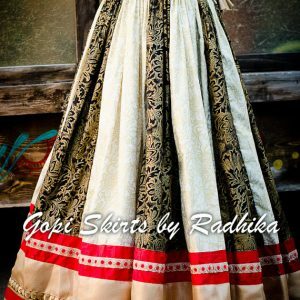 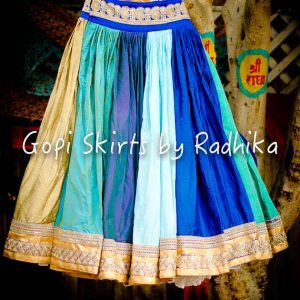 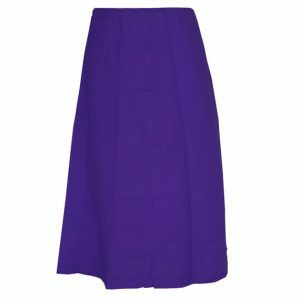 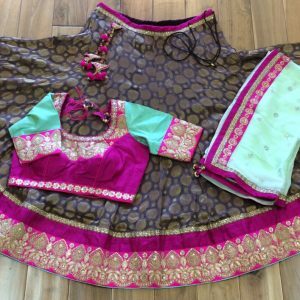 The skirt has both sided (front & back) embroidery work. 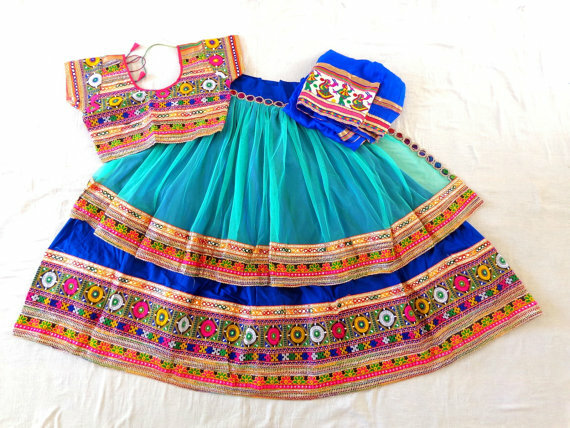 It will comes with full embroidery work (front & back side)blouse . 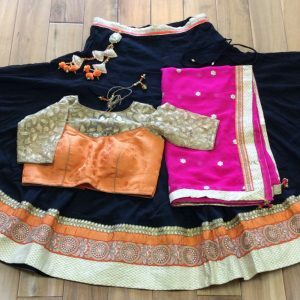 Dupatta (stole) fabric : chiffon with embroidery border lace.